FOTIA flavour is a very complexed flavour. You can vape all day on this stuff it is very very nice. 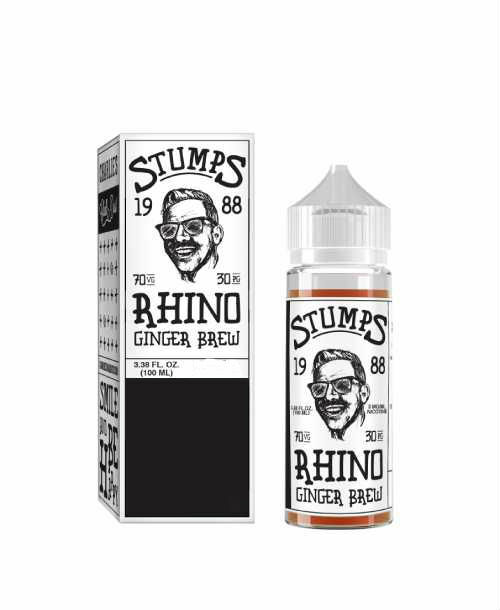 I have tried 100s of different flavours and the Atmos line is one of the best going around. Give yourself a treat and buy fotia you won't be disappointed. It's hard to say what it taste like. All I no is I will be buying more. I am in no way paid to write this or have anything to do with the Atmos.